The Easter Seals 24 Hour Camp Challenge is coming up June 13th and June 14th and is a community based fundraising event that involves groups of people participating in different camping and sporting events for 24 Hours. 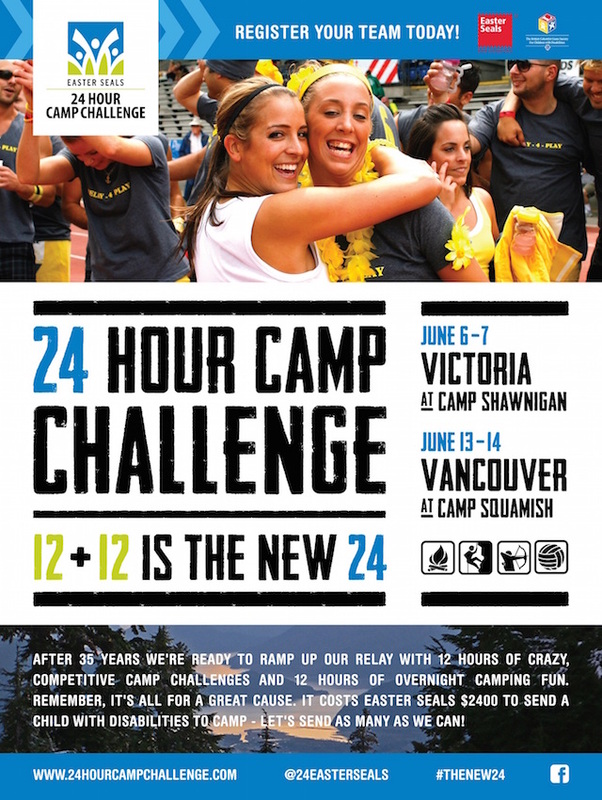 The Easter Seals 24 Hour Camp Challenge event provides 12 hours of competitive fun and 12 hours of camping fun, all while raising funds to help send more than 800 BC kids with disabilities to BC Easter Seals overnight camps. 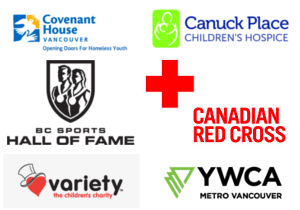 Teams compete for fun in activities and games including relay races, skills challenges, trivia, volleyball and bocce and round out the day with live music and a taste of the unforgettable camp experience that BC Easter Seals provides. 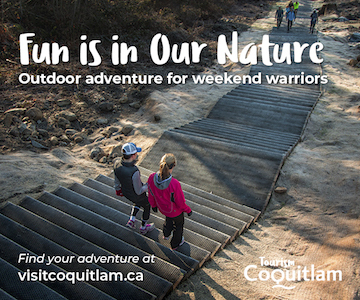 The event takes place at Camp Squamish, a beautiful 22-acre site with endless grass fields, forested trails and amenities including washrooms, showers, fire pits, an outdoor barbecue pavilion and even an indoor pool. You’ll get a taste of just what your valuable fundraising provides: unforgettable camp experiences to children throughout the Province. Teams are made up of co-workers, recreational groups, friends and family who collect individual pledges or organize team fundraising events to raise money towards their collective team total. 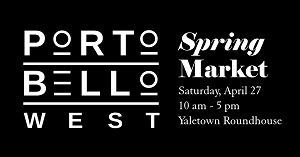 All funds raised from this event go towards Easter Seals Camp Squamish. Follow 24 Hour Camp Challenge on Facebook and Twitter for more information and be sure to register today! Easter Seals Camps give BC children and young adults with disabilities the chance to discover their individual abilities. Camp sessions are carefully planned and designed to encourage these kids to gain new skills, develop new friendships, gain confidence and independence – skills that will help them to live lasting and fulfilling lives. On average, over 700 children and young adults with disabilities from all over BC attend a one-week camping session at one of three Easter Seals camps located across the province – Shawnigan Lake on Vancouver Island, Squamish near Vancouver and Winfield in the Okanagan. To promote this awesome camp experience, I have a local adventure to give away to one lucky reader. 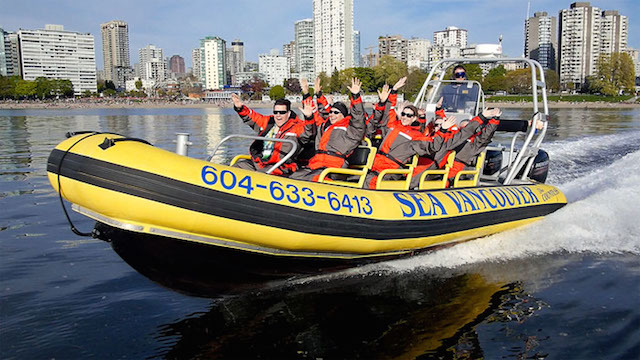 You can enter to win 1 Harbour Tour for 4 courtesy of Sea Vancouver, a value of $168)! Launching from the Westin Bayshore Hotel, our fleet of open-air, purpose built, zodiac-style vessels are Vancouver’s fastest and safest way to view the city from the sea. Waterfront Sightseeing Adventures begin cruising along the Vancouver Inner Harbour, then soaring up to 55 Km/h as we cross the Burrard Inlet. 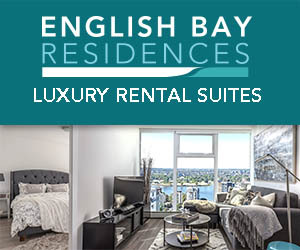 Along the way our experienced, qualified and passionate skippers will provide a fascinating array of information, highlighting the sights of Vancouver’s Coal Harbour, Northshore, English Bay, False Creek and Stanley Park. With over 30 possible points of interest, each adventure is tailored to the interests of our thrill seeking passengers. 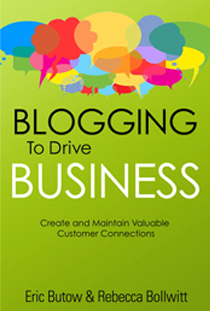 I will draw one winner at random from all entries at 12:00pm on Wednesday, June 3, 2015. Update The winner is @Xirconium on Twitter! Roasting Marshmallows over an open fire! Love to sit by the campfire and tell scary stories! we love to roast marsh mellows over the fire. Kayaking then coming back to camp and drinking hot soup by the camp fire! Just slowing down and taking everything in – the trees, the ocean, the stars. It’s awesome to appreciate nature. Watching the camp fire and eating the chocolate for the smores. Definitely sitting by the campfire making smores! Taking off the overnight pack and napping before setting up the tent. Watching the stars and listening to the sound of wilderness is the best! Roasting hot dogs and marshmallows. Roasting marshmallows on the campfire! What I love most about camping is being outdoors. Spending that time living outdoors,enjoying nature + taking photos. Am I allowed to say drinking? I’m going with drinking! I love waking up and hiking in the early morning.